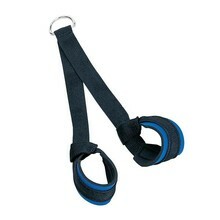 Accessories that will aid you in your training. 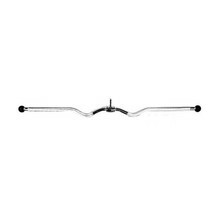 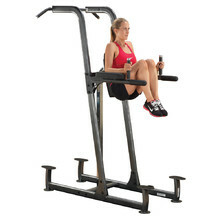 In this category you’ll find exercise equipment accessories for great prices, quickly delivered to your home. 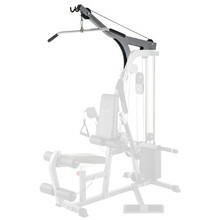 Selected products have a 5-year warranty. 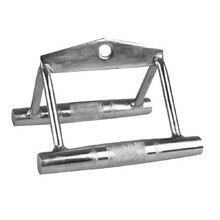 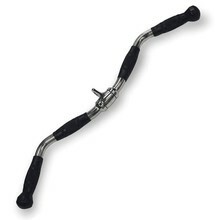 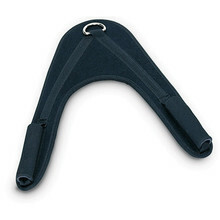 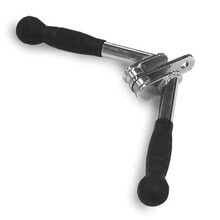 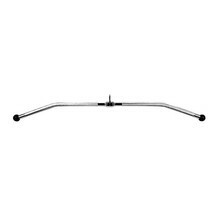 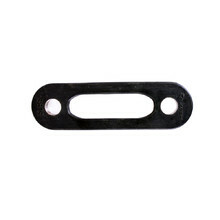 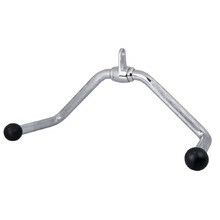 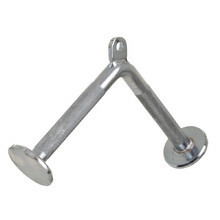 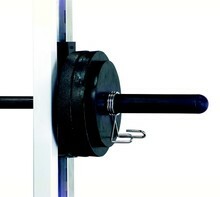 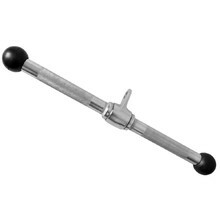 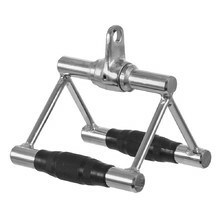 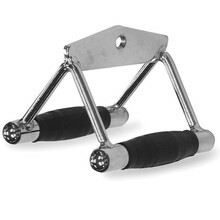 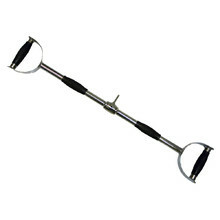 We offer high-quality accessories for Body Solid equipment, such as extensions, handles and pulleys. 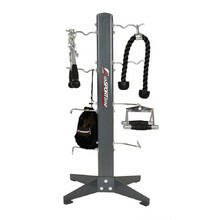 We also provide axes, dumbbell racks and floor protectors inSPORTline.